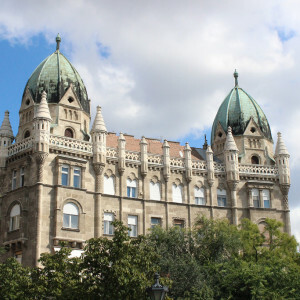 During this 3-hour Budapest architecture tour with a local architectural historian we'll discover the city's Belle Epoque, or golden age, when, at the turn of the nineteenth and twentieth centuries, the Hungarian capital flourished as a center of art and learning. 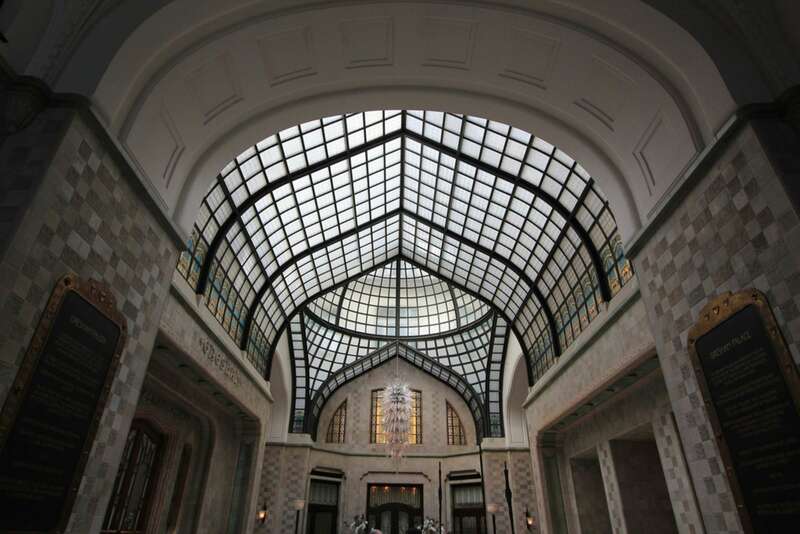 Together, we’ll stroll down the city’s stately avenues and dig deeply into the stories of this brief but transformative time, along the way seeing some of the most stunning examples of Hungarian Art Nouveau architecture. The central theme of our tour is how Budapest was recast as a center of culture; today, the city is protected as a World Heritage Site, due in no small part to the stunning, eclectic mix of neo-Renaissance and Art Nouveau buildings that came together rapidly at the turn of the 20th century, drastically changing the face of the urban landscape. 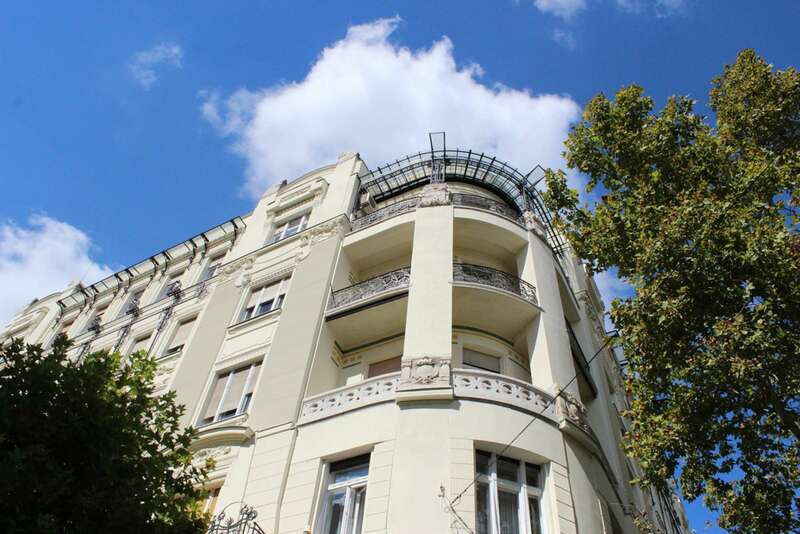 We’ll spend time on and around Andrassy Street, a central axis of the reviving city. 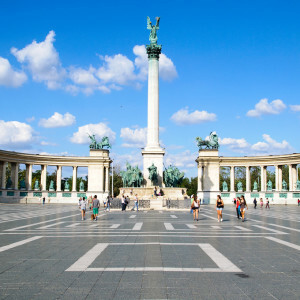 Beginning with an overview of the geopolitical events that motivated Hungary’s rise from its humble origins, we will look at how Budapest became a booming economic hub, drawing inspiration for its design and culture from Vienna. 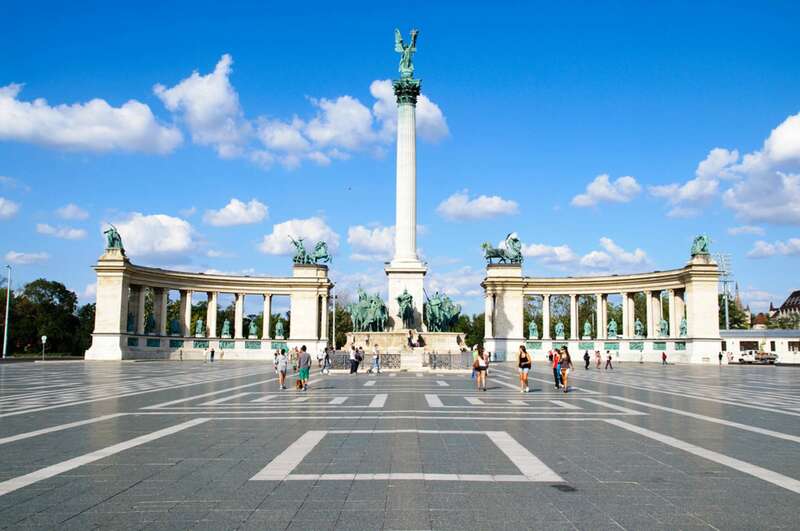 "Learned more about Hungarian history in first hour than in trying to read any guidebook." Along the way, we’ll visit the Opera House and Academy of Music. We’ll look at how changing social conditions and the rise of a bourgeoisie, similar to that in Paris and other cities, stimulated new aesthetics and new ideas for the city. We’ll consider the 1890’s subway that runs beneath the avenue, the first on the continent, and how urban areas such as Lipot-town were developed with a new emphasis on entertainment and culture. If you'd like to dive more deeply into the social structures of this era, consider our Budapest Palace Architecture Tour, which narrows in focus to look at notable personalities and how their private spaces helped define the city landscape. 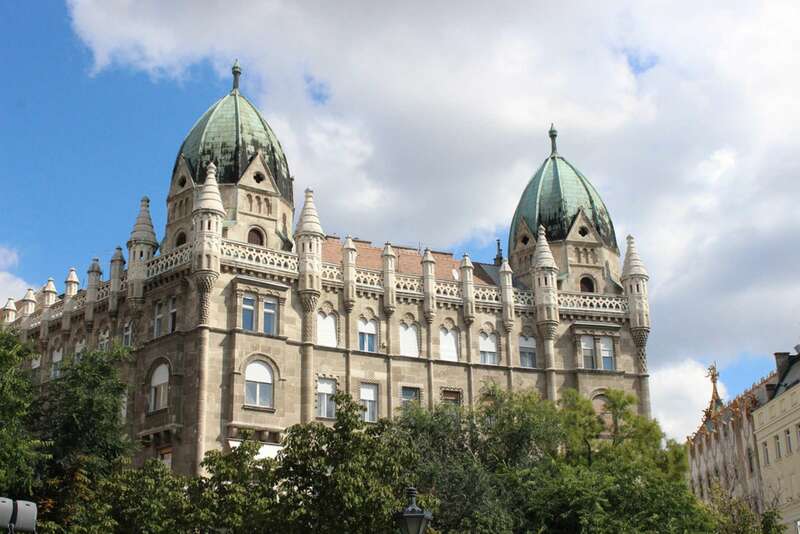 By the time we wrap up, we will have gazed up at Budapest’s finest architectural relics of this cultural renaissance and learned the context behind the facades. 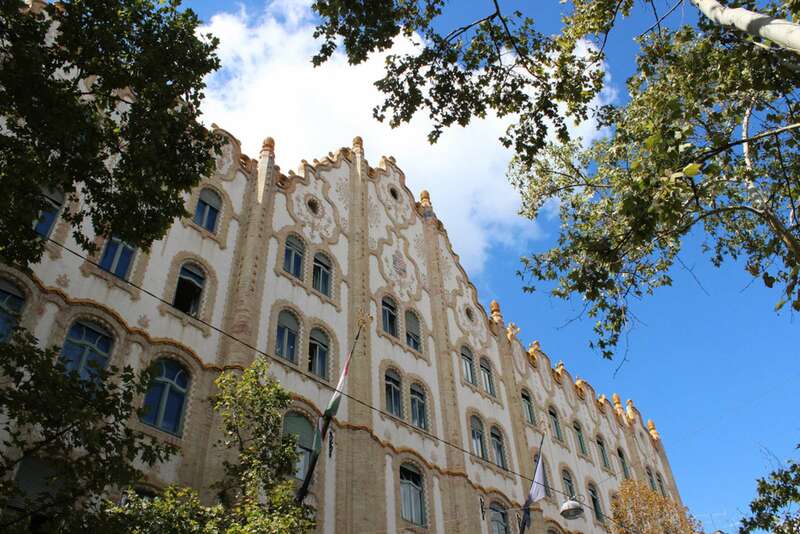 We will emerge from the walk with a stronger understanding of how Budapest exploded in a very short time, advancing from an isolated town mired in feudal economics into an innovative, major European metropolis. 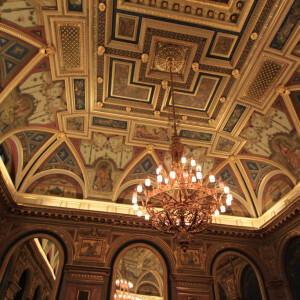 To learn more about how that momentum still affects Hungarian society today, take our Budapest Politics Tour. Kata was born in Kolozsvár (Klausenburg), Romania, and graduated from Babes Bolyai University. 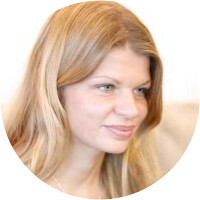 She received her PhD in 2006 in contemporary Jewish studies from the department of Ethnology at Budapest's Eötvös Lóránd University. As a PhD student she studied and conducted field work in Israel, Spain, and South Africa. Her publications include the co-authored book "Dialogues on Teaching Critical Literature" (2003), and the single-authored books "Tradition, Memory, Identity. The Foundation Myth of Exodus" (2005), and "Visszatérők a tradícióhoz Return to the Tradition" (2009). The latter book describes the return of the Hungarian Jews to the Jewish tradition and the reconstruction of their Jewish identity after the fall of communism. Kata has also published several articles in medieval literature, ethnology and cultural anthropology, and urban studies. Currently she is a professor at Eötvös Lóránd University in Budapest. 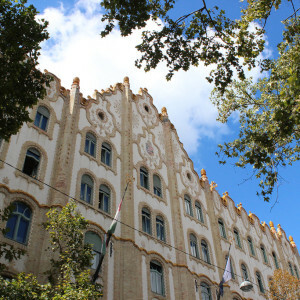 Enikő holds an MA in classical philology and art history from the University ELTE, Budapest, and another in medieval studies from the Central European University. She received her PhD in Neo-Latin studies from the University of Szeged with a doctoral dissertation written on the intellectual historical analysis of Galeotto Marzio’s De doctrina promiscua, a treatise about medical astrology and astronomy from the end of the fifteenth century. 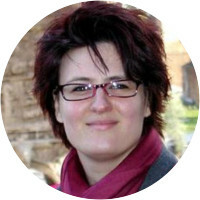 She is a research fellow at the Hungarian Academy of Sciences, in the Institute for Literary Studies. Her main field of interest is Humanism in Italy and Hungary, Neo-Latin literature, and Renaissance portraiture and physiognomy. 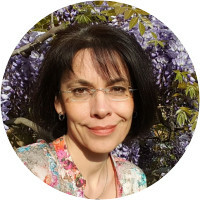 She is also a member of the International Association for Neo-Latin Studies, and has worked as a scholarly guide in the Museum of Fine Arts, Budapest. Art historian Dóra Sallay studied in Grand Rapids (MI), Prague, and Budapest, and holds degrees in art history, English, and medieval studies. She worked as a curator of the Christian Museum in Esztergom between 2001 and 2008, and is now Curator of Early Italian Paintings at the Museum of Fine Arts in Budapest. Dóra’s primary research interest is the study of early Italian panel paintings, including their reception history, collecting and conservation, and she is the author of various articles, a book and other publications in this field. 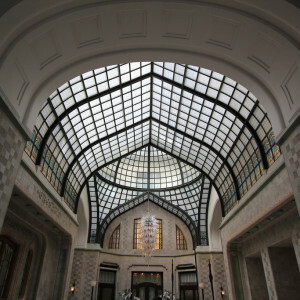 She also has extensive experience as a lecturer and tour guide. Really interesting review of history of Hungary. We loved the knowledgeable guide. 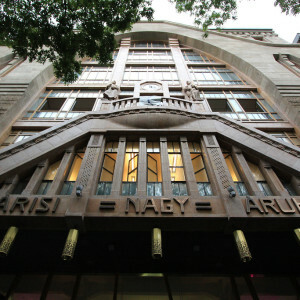 The architecture wonderful. 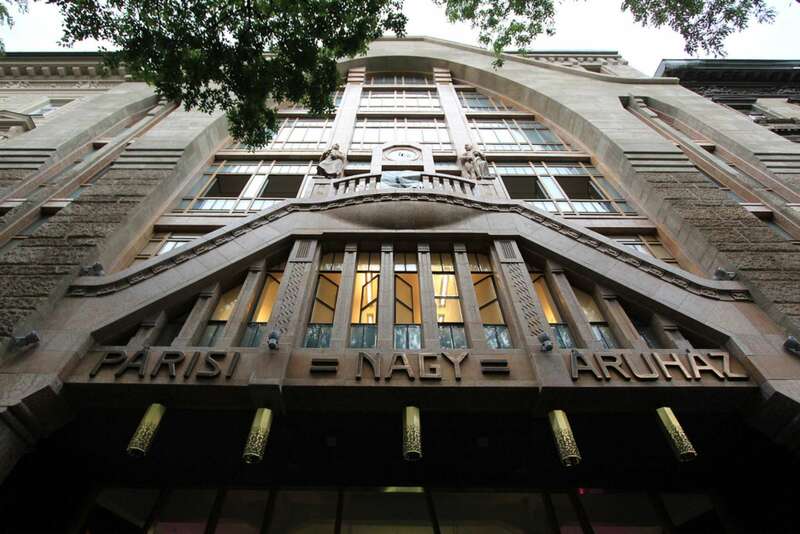 Would love a tour of all art nouveau buildings as a separate tour! Really excellent. I appreciated the "show and tell" approach--not just telling us how an area used to look--but actually showing us. 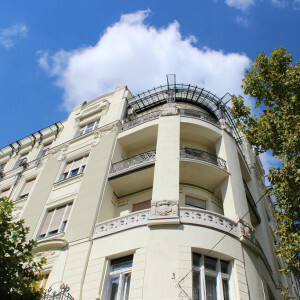 The walk through different neighborhoods as a point of reference for the development of the city was very enlightening. A friend recommended Context to me. And I have already recommended Context to a friend who is traveling in Paris. 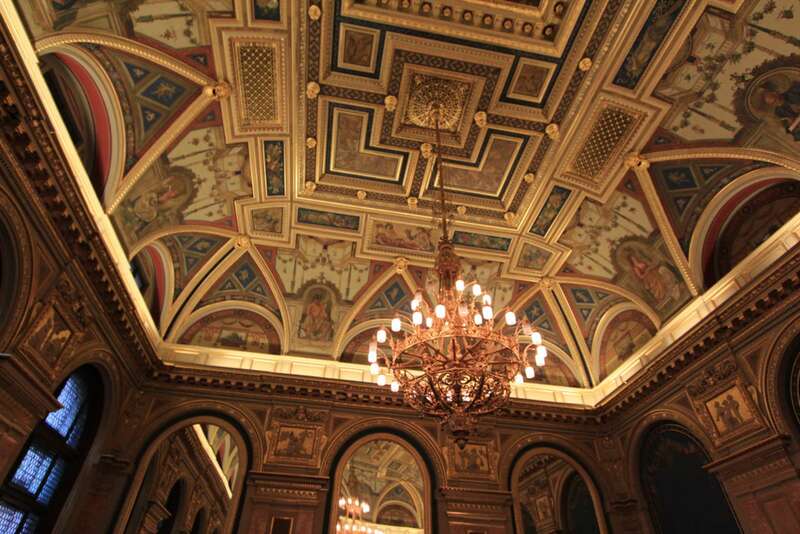 Most enlightening tour where we learnt about fascinating historical events, people and architecture. Really enjoyable, with a most knowledgeable guide. Brilliant.